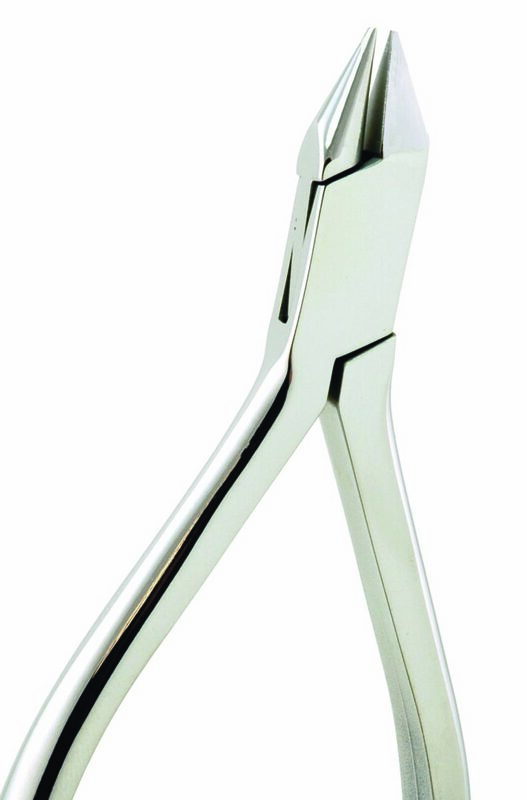 Steam sterilize-able version of our classic bird beak plier. Straight taper with double-hardened stainless steel jaws. For wires up to .028”. Round and square tips measure .035” x .035”.